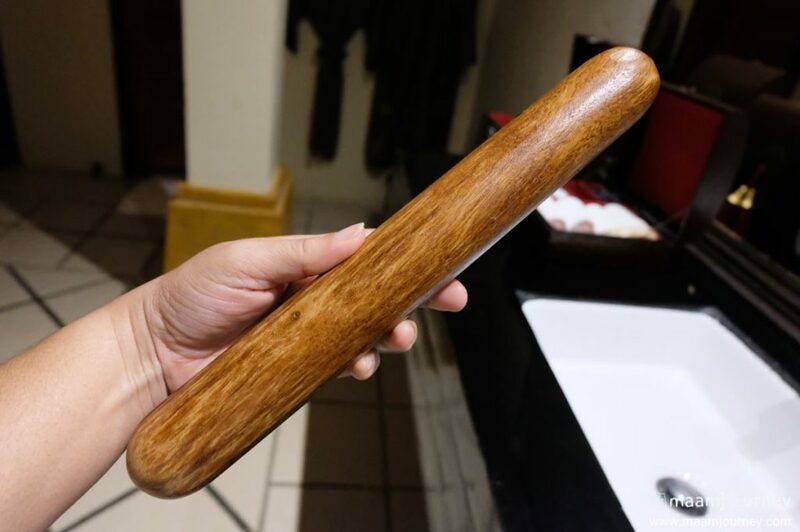 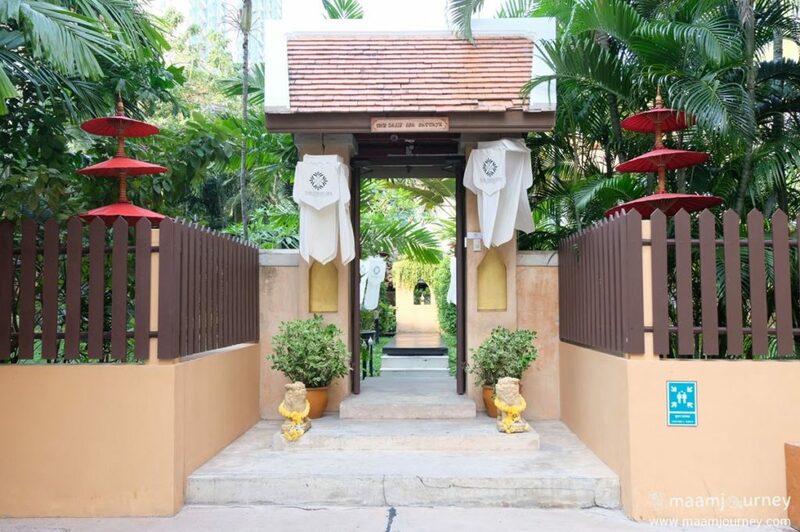 This one-of-a-kind treatment makes use of the ancient Northern Thailand massage stick to stimulate energy lines. 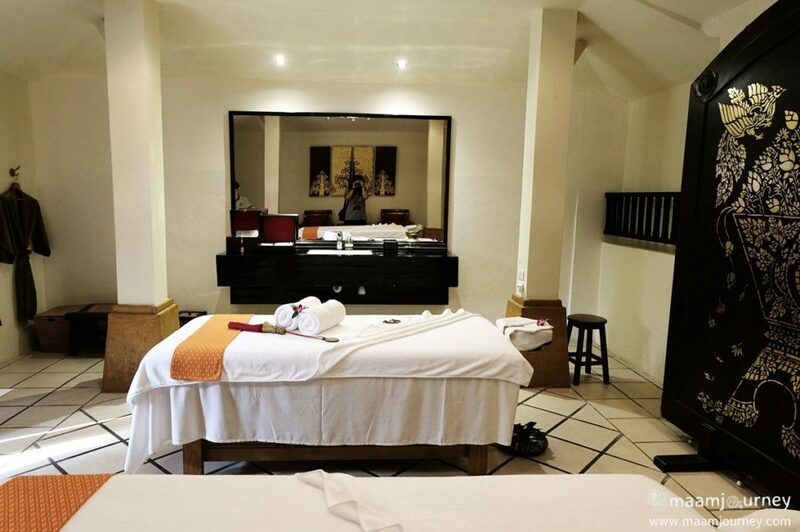 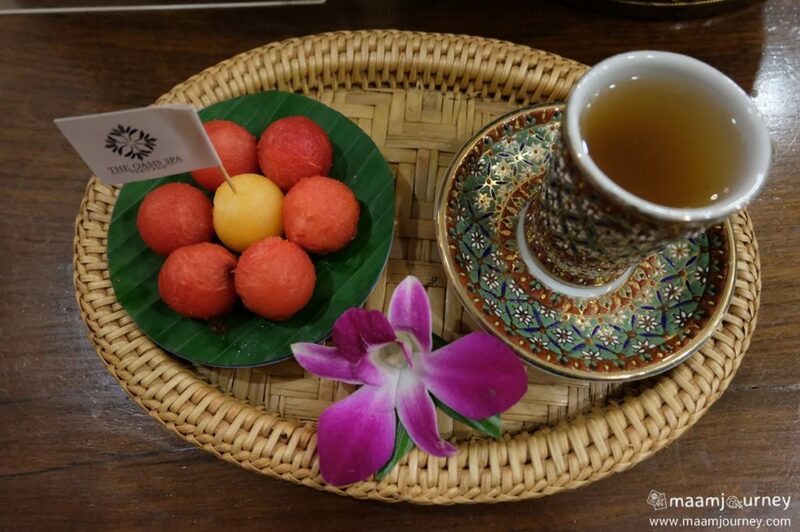 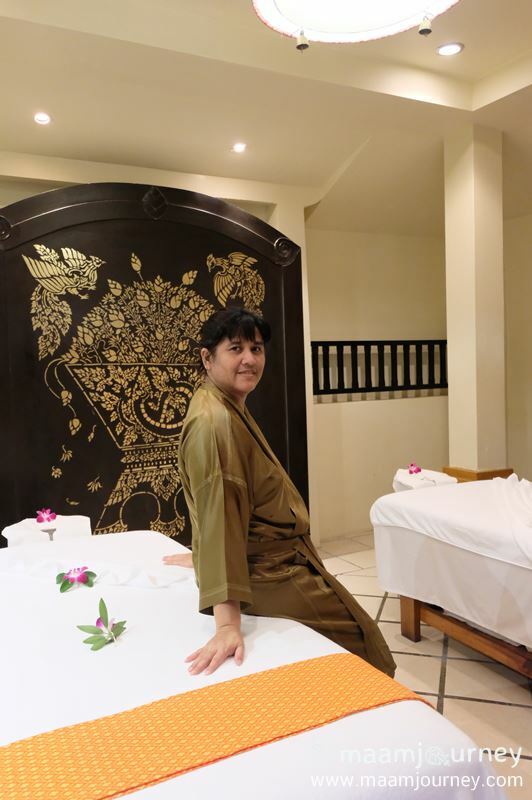 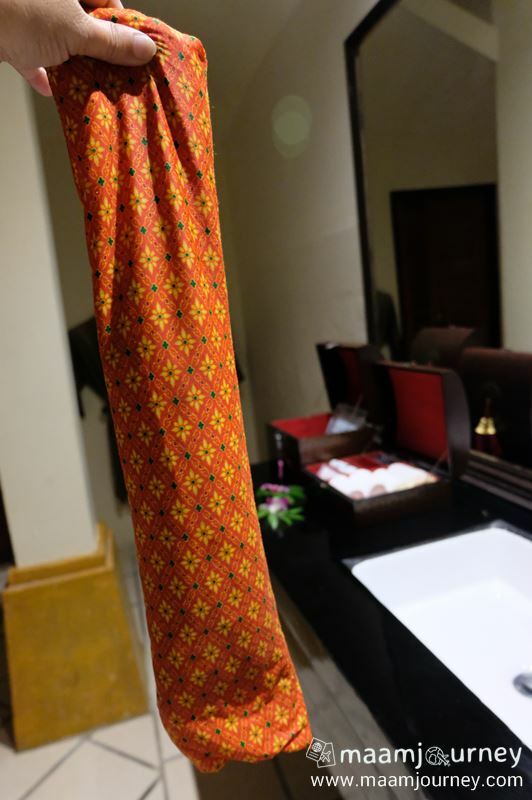 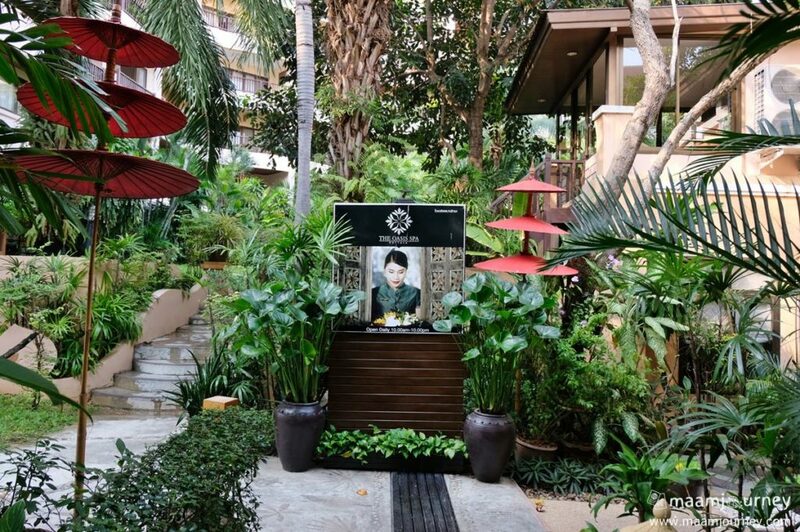 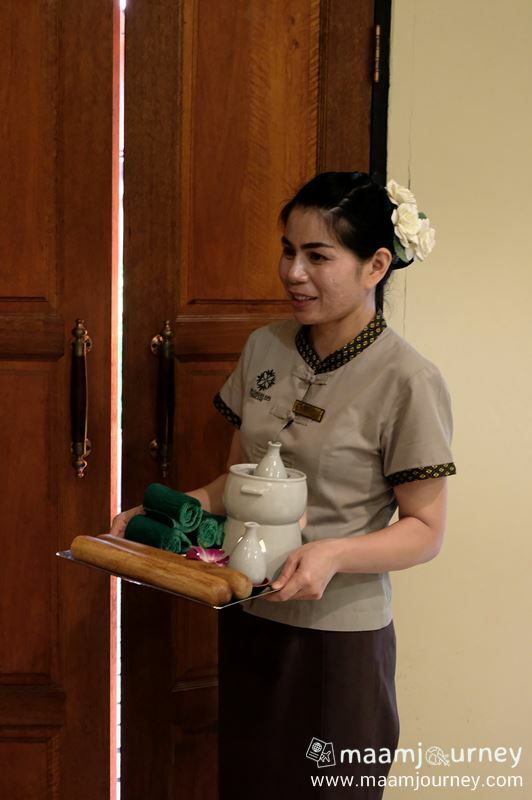 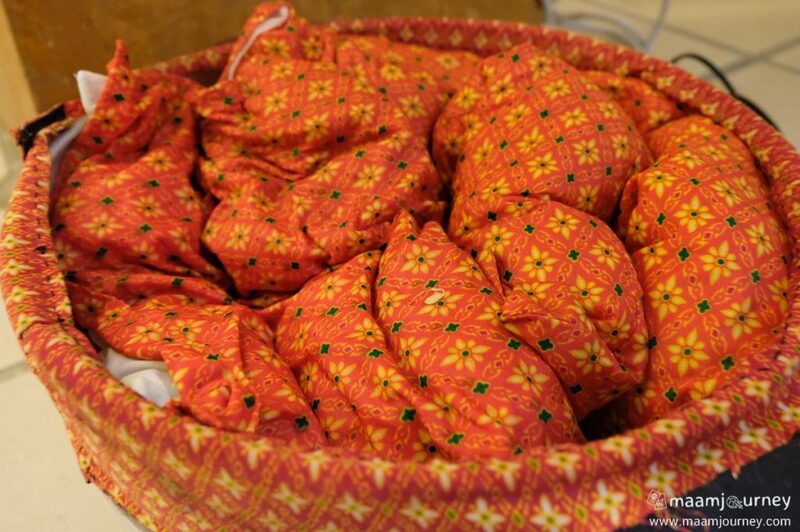 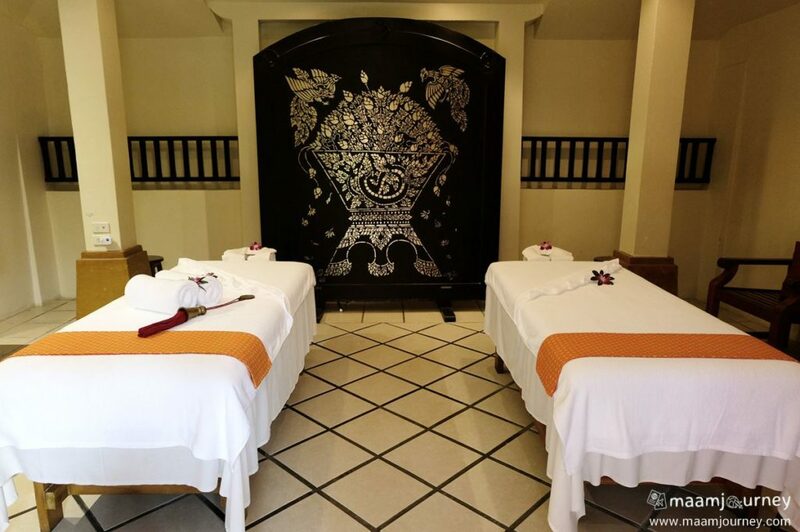 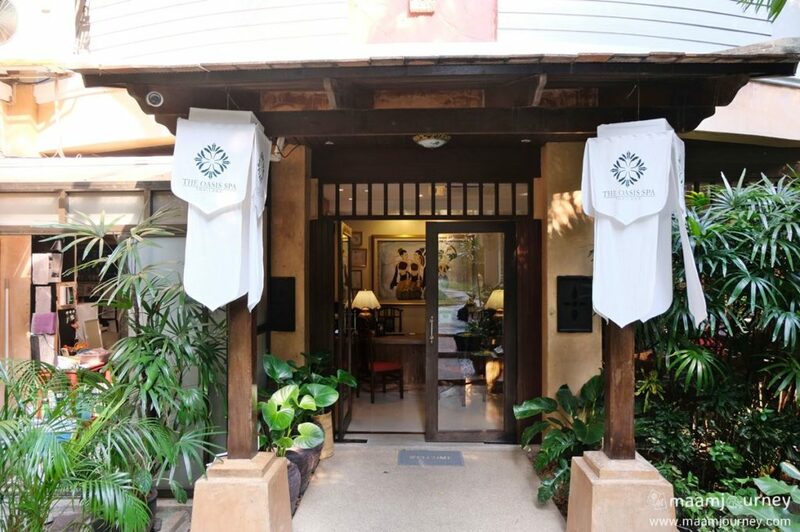 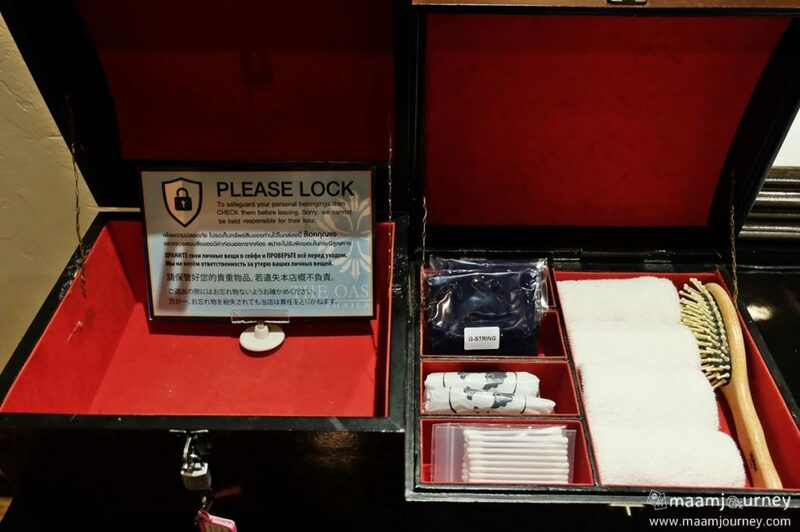 It begins with hot herbal compresses and traditional Thai massage followed by a blend of Swedish massage, Aromatherapy oils and the massage wand. 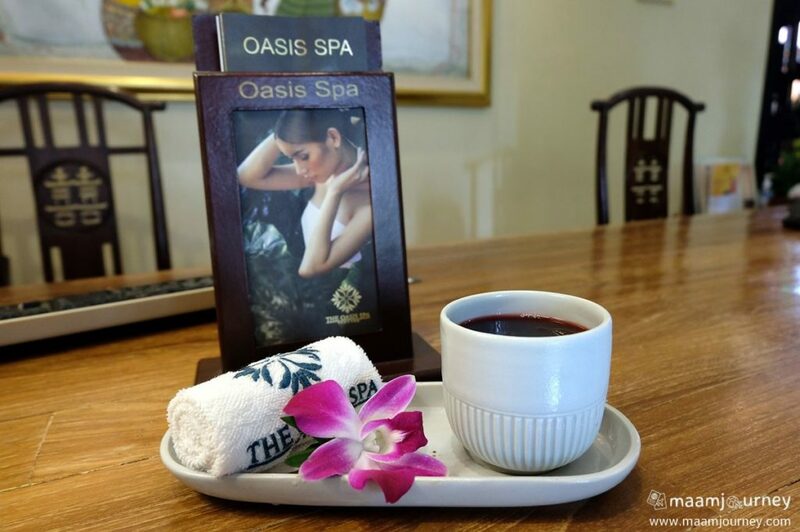 Our original and uncommon Exotic Oasis Massage leaves you restored to well-being, pain-free, and energized.